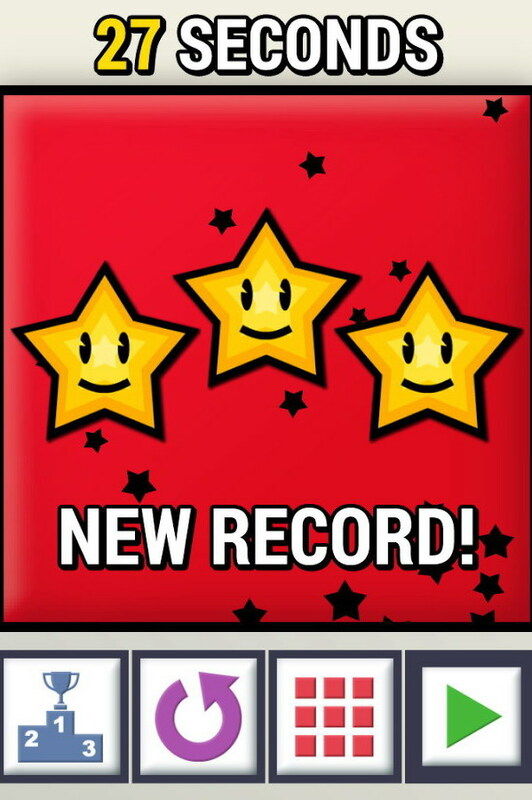 Mobile games with number titles are all the rage nowadays. Look at Threes and 1048. 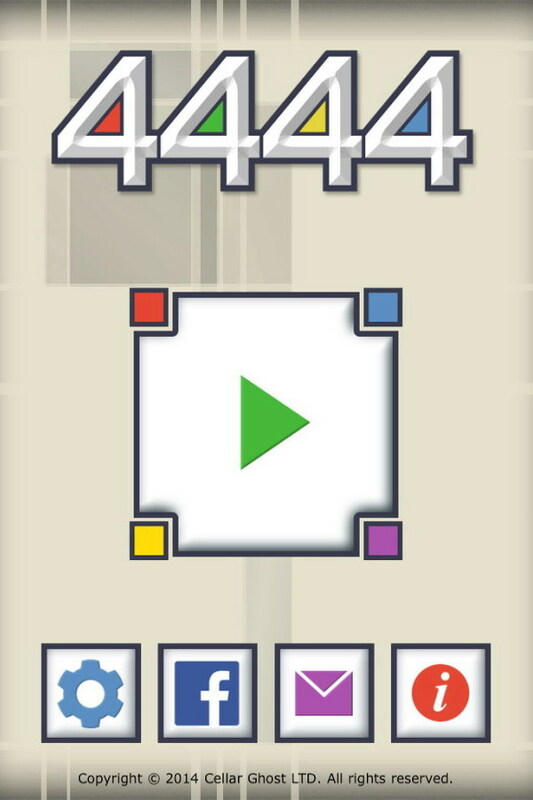 Now there is 4444 by Bulkypix which merges action and puzzles to make one crazy and intense puzzle game! 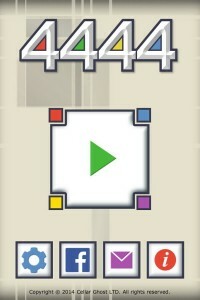 4444 starts out easy and simple to play but soon you’ll be scratching your head to really figure out these puzzles. The overall idea behind the puzzles in 4444 is that in each level there are four big squares that you need to turn all the same color so they merge into one huge square. 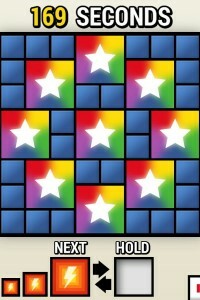 You do this by filling in squares one by one as new colors come into play. The trick here is you need to think ahead to decide where you want to place new colors in order to complete the overall goal. Of course difficulty gets ramped up super quick and new ideas are constantly being added. 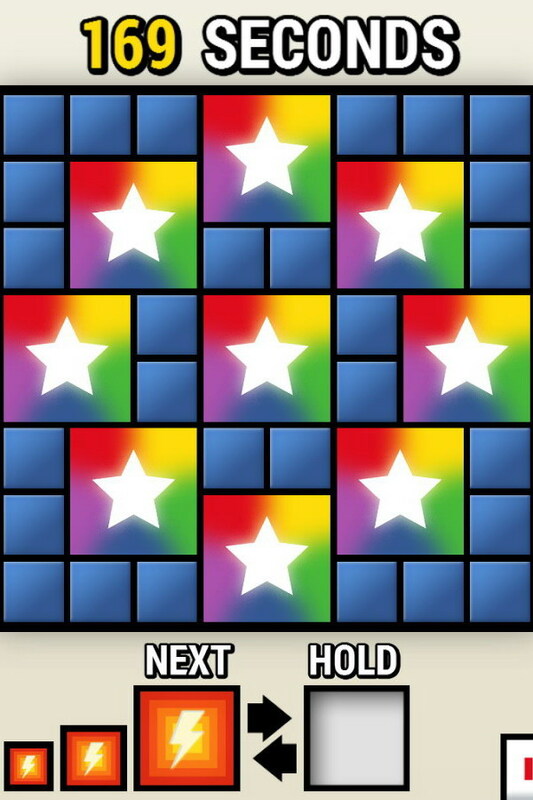 All of this makes 4444 into a pretty unique and interesting mobile puzzle game to play. Graphics in 4444 are well polished and give the game that professional look. 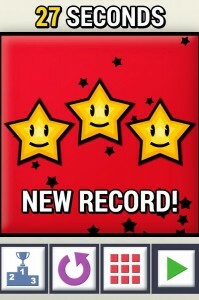 Overall 4444 is a fun game that provides some interesting ideas, it is worth checking out.